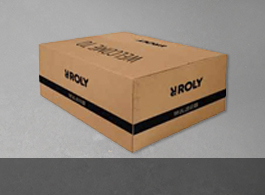 Choose comfort for your day with Roly underwear for men, women and children. Rubbing of some garments will not be a problem and you can combine them from the inside with our Inwhite collection specially designed to fit body of who wears it. 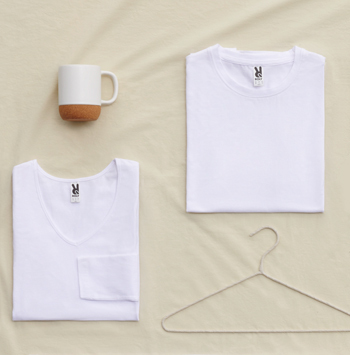 Soft, warm, comfortable... Roly underwear T-shirts are designed to adapt to your body. Forget you are wearing them and remember, beauty is inside. If you are one of those who take care of the smallest detail, take the plunge and do not miss our variety of socks. One of the novelties in this year, so that you wear Roly through and through.